Are you are looking for a certified PPC campaign management agency able to generate contacts and decrease the cost per lead (CPL)? You are in the right place! As PPC experts, our primary objective is to help your business be one step ahead compared to your competitors. We have no limits when it comes to optimizing your PPC account. This is the easy part. We approach you to new markets, new products, and help you reach new users. If you are wondering why PPC is not functioning for you, contact us and find out why we are the ideal partner to drive your business towards increasing lead generation and revenue. Keyword research is perhaps the most important step in pay-per-click campaigns. If you do not target the right keywords, you risk wasting your time and valuable resources. We can help you find the best keywords in order to immediately bring the best results! This is when we create your PPC campaign guaranteeing everything is perfect. We write the text ad, target the potentially interested audience, and manage keyword bids. 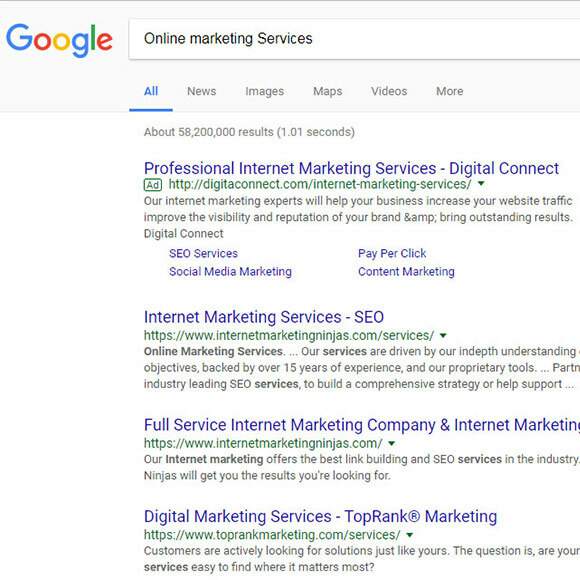 A PPC campaign consists of various techniques that directly impact their success, and therefore it is crucial for everything to function perfectly. After conducting an analysis, we can determine if your campaign needs a landing page. 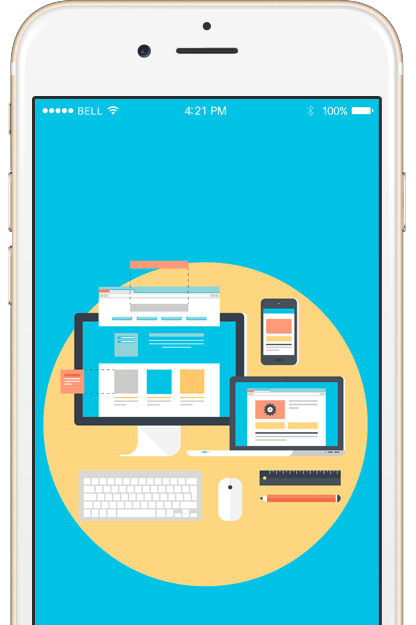 Sometimes it’s better to create a landing page rather than to optimize the home page, which can have multiple objectives and target different types of audience. If you are not familiar with AdWords or other PPC platforms, we will show you how they work. Also, we can create an account for you and configure it to match your objectives and targets. 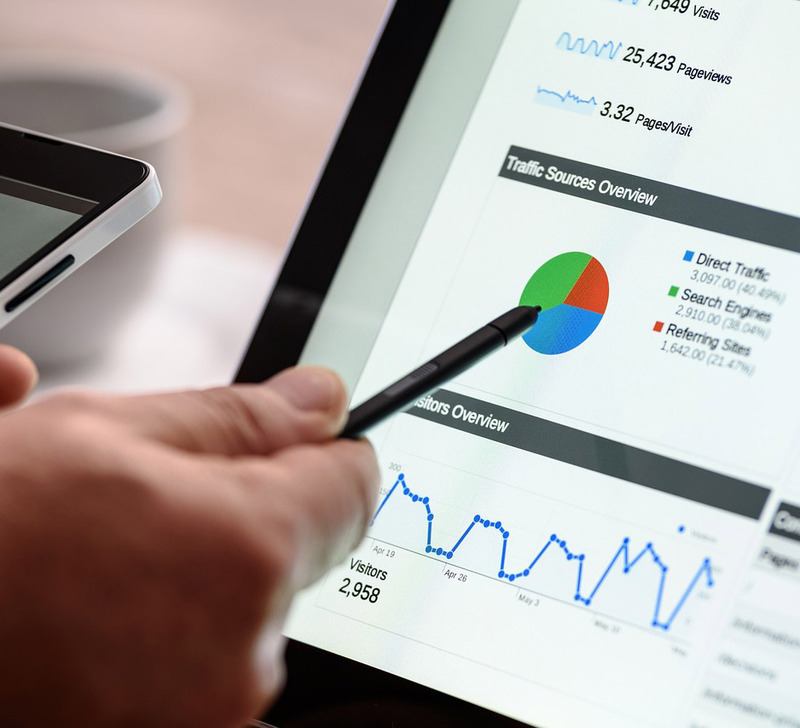 We can install and integrate all the monitoring tools on your website, including Google Analytics, Visual Website Optimize, Call Tracking and more. If there is something we think will help your AdWords campaign to be successful, we’ll implement it in your site. We will be there for you in each stage of the campaign in order to guarantee the right functioning of each item. We will not stop until you begin to see satisfactory results. We monitor your PPC campaigns by promoting the parts that are performing well and remove the parts that are under-performing. We constantly evaluate the campaign to ensure that lead and conversion rate is continually increasing. 62 million hours a day are spent on social networks. Your customers are there, just as you should be! Paid social advertising is a great way to target users according to their position, age, gender and marital status. By using paid advertising you can promote services directly to people who are more likely to buy them. And with the expansion of advertising on mobile devices, we can make sure that your ads reach your audience wherever they are. The integration between PPC and display advertising is an opportunity that every company should take advantage of. We use display advertising to offer you another method through which you can communicate a more creative message, supported by images, bold text, and logo. This means that we can target traffic that does not click on paid ads, or avoid search engines by targeting sites that users like to use. We use Remarketing to attract indecisive users, those who have abandoned an order, or those who have interacted with the company and convince them to buy a service or a product. One of the biggest advantages of remarketing is that you can see the benefit of building relationships with your potential customers, and you can do this by interacting with them at different points during the buyer's journey. To guarantee that your ads are being clicked requires an efficient combination: an attractive text, targeted keywords, attractive landing page and maximum responsibility. We make sure to create a winning strategy by analyzing and optimizing these elements.